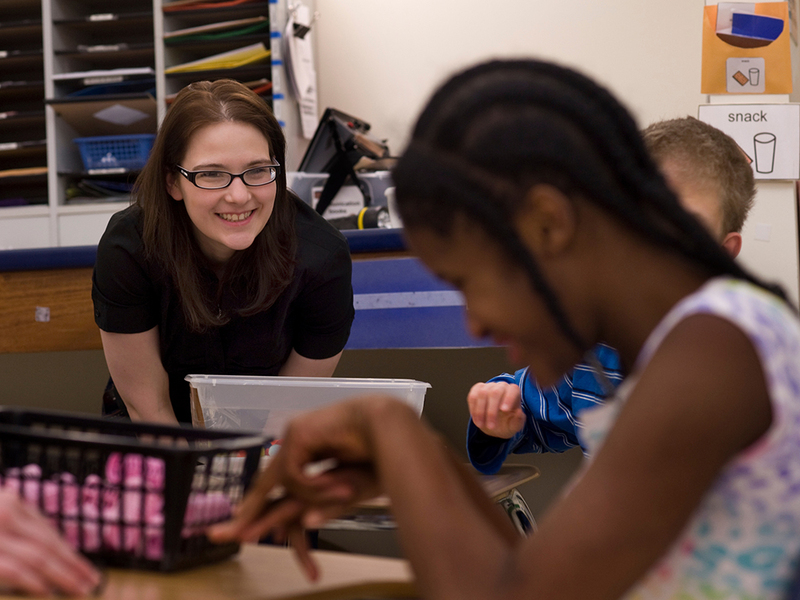 Our 36-credit master's degree in special education program leading to Pennsylvania certification is designed for educators who want to increase their marketability and prepare more fully to meet the challenges and needs of today's inclusive schools. Our fully online master's degree in special education offers an active and engaging online courseroom environment that includes assignments, materials, discussion threads, assessments and/or group activities done electronically. The Pennsylvania Department of Education regulations require that certification in special education be obtained as a dual certificate. That means that those individuals pursuing the Pre-K through grade eight special education certification will need to have elementary certification and those seeking the seventh through 12th grade special education certification will need to hold secondary certification. Graduate student Robert Michael landed his dream job as an English/special education teacher. Courses are taught by faculty taught who have years of real-world special education experience as teachers and administrators in the field. Director of U.S.A.A.C. 's summer program for the education of autistic kids.